Make Me Fabulous carries a wide selection of some of the finest makeup, hair and beauty products on the market. We feature only exclusive brands which make us the only authorized dealer in the capital region to carry these fabulous lines of product. Currently available exclusively at Make Me Fabulous. Developed by Alayne after years of testing hundreds of products on set and on thousands of brides for over 30 years. Alayne Curtiss Bridal Beauty makeup line will add pieces only after extensive testing for long wearability, favorable photographic quality, sensitivity and ease of use by makeup artists and novices alike. Alayne has researched and developed each product and teaches you her favorite tricks to create the perfect bridal face or everyday face every time . Now available at Make Me Fabulous. Experience our revolutionary new skincare line powered by our proprietary miracle ingredient RareMinerals ActiveSoil Complex-clinically proven to deliver brighter, younger-looking skin and that famous bareMinerals Naturally Luminous glow. 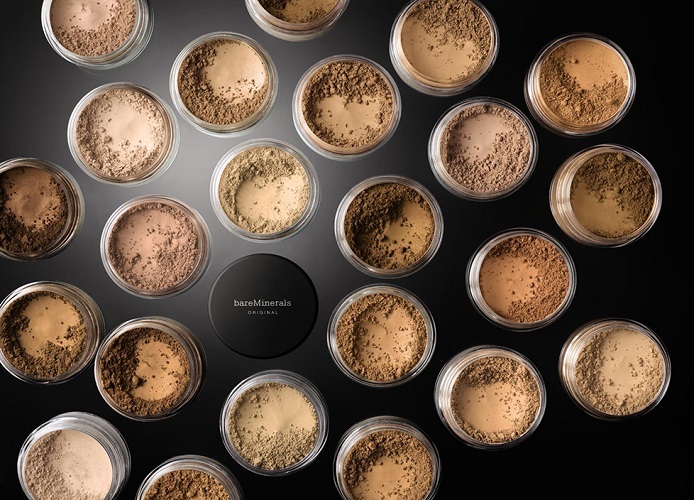 What makes bareMinerals so special? We use only the finest quality ingredients in our products to give you everything you want without anything your skin doesn’t need. Our proprietary bareMinerals formula represents the ideal mix of makeup and skincare; problem-solving cosmetics that perfect and pamper the complexion. It’s makeup so pure you can sleep in it. And because that’s how we think, you’ll never find anything that’s not healthy, natural or good for you in our products. What’s not in bareMinerals is just as important as what’s in them. Less is more. Osmosis provides the tools needed to create the ideal environment to encourage permanent change and overall radiance. Our unique philosophy is based on analyzing the skin and body as a whole to treat skin conditions at their source, restoring beauty and wellness. As the first liquid mineral makeup in the world, Illuminare’s mineral foundation make-up is the best foundation on the market. In addition to being more moisturizing than powder and offering great benefits to your skin – including a true SPF 21 and UVA/UVB protection – it is a multi-use product. Remedies Foundation is color adjusting. Skin changes color and this Brenda Christian chameleon formulation changes, too. Select your base tone of Porcelain, Natural Beige, Mediterranean or Bronze. Beautyblender’s patent-pending elliptical shape makes application foolproof by allowing you to access hard-to-reach areas with stunning ease. Its suede texture is sensual to the touch and its unique curves fit the contours of your face, leaving your make up dazzling and undetectable. Beautyblender is latex free, non-allergenic and odor free. Blendercleanser, the perfect hygienic companion for your Beautyblender. Blendercleanser is a lightly lavender-scented cleanser that’s free of dyes and skin irritants. It’s soothing soy-based, low-suds formula breaks down rapidly, making it earth-friendly and fun to use. Soy has the added benefit of being one of nature’s finest moisturizers, so by all means, clean up with class and do it often. Advanced formulations combine pharmaceutical-grade ingredients, natural high-pigment minerals and the power of antioxidants. The result is clinically advanced makeup that covers and helps correct and protect. glominerals cosmetics deliver unsurpassed coverage, broad spectrum UV protection and helps combat free radical damage. This clinical mineral makeup line is preferred by dermatologists and leading skincare professionals worldwide. Perfect skin isn’t a matter of luck, it’s a matter of science. Glo Minerals makes science beautiful! One of the cleanest cosmetics we carry, cruelty free, paraben free, gluten free, talc free, fragrance free, hypoallergenic. Our Concealers contain Licorice Root and Pycnogenol (Pine Bark Extract) to reduce redness and soothe troubled skin. Sigma Beauty is well known for inventing hand-crafted, high-quality makeup brushes. Every brush is hand-checked for optimal quality both during the manufacturing process and before products are placed into orders. Each innovative tool is tested in house at Sigma Beauty Headquarters by both professional makeup artists and beauty-enthusiasts. With cult favorites like Kitten eye shadow and the best selling Waterproof eyeliner pen on Onyx. Stila is known to be a favorite of Victoria Beckham and Cameron Diaz. Stila is the carefree, whimsical cosmetics brand that is as fun as fantasy, as individual as a signature and as inspiring as a dream. Every day is a day to create a new story and put your best face forward. You are your own artist. Celebrate your individual style. 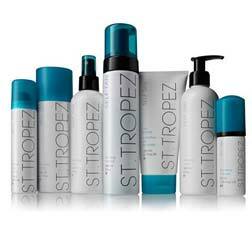 St.Tropez is the most talked about brand in tanning. With unrivalled press acclaim, they are the go-to product used backstage and behind the scenes for many a model or red carpet regular seeking the ultimate streak-free finish. With their coveted list of over fifty award wins in the last 2 years, and newest innovation for a natural looking tan, their wide range of products provide the perfect choice for every skin tone, from a light sunkissed glow to our deepest, darkest bronze. So, whether you’re looking for the ultimate tanning treatment or a range of award-winning retail products, discover St.Tropez. With a wonderful big sized tube, this balm makes your lips feel silky smooth and tastes and smells yummy. But wait there is more…The philosophy of Treat Beauty is simple: find nature’s most beneficial active natural and organic food ingredients and craft them into products that are good for the skin. Inspired by nature’s most delicious ingredients Treat uses food grade antioxidant and vitamin rich butters and oils that are the best nature has to offer. We believe you should never put anything on your body you are not willing to put in them. At Treat Beauty we believe nature offers many ingredients that are soothing and beneficial to dry skin. Rich in antioxidants and vitamins, these ingredients can help to heal dry, sensitive, and aging skin. 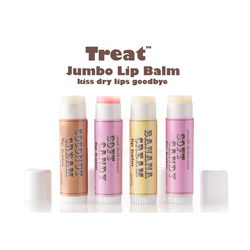 Treat is Cruelty-Free and Eco-Friendly. Image Skincare is an evidence-based clinical skin care company, providing professional skincare products and effective skincare solutions. 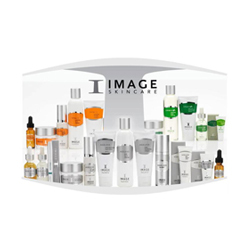 The most innovative brand in the industry, Image Skincare consistently produces the latest anti-aging, balancing, hydrating, and illuminating technologies to further its mission of helping the world to Age Later. Image includes the highest percentages of active ingredients allowable by the FDA in their products, In 2014, Vectorize Technology™ was discovered. Available exclusively from Image Skincare, Vectorize Technology™ utilizes up to 100 layers of active ingredients such as stem cells and peptides into sphere-like molecular structures. Once applied to the skin, the encapsulated ingredients are time-released, layer after layer, offering deeper product penetration for a prolonged period of time while delivering unparalleled results. Paraben Free. Animal Cruelty Free. Proprietary blend of biotin, green tea extract (rich in panthenol), peptides, and lipids. 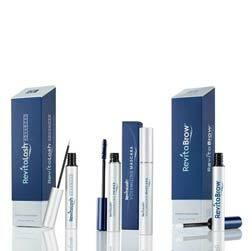 Helps condition and strengthen lashes while defending from breakage and brittleness. Plant extracts high in anti-oxidants and vitamin B. Helps protect and revitalize. High in fatty acids and plant sterols. Helps condition and shine. High in amino acids, peptides, and B vitamins. Helps fortify, smooth, and condition. 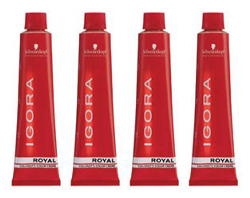 “IGORA Royal: The first colour developed with colorists for colourists” with new technology Color Crystal Complex and Miracle Tree proteins for unrivalled coverage and color intensity, and a new level of care and inner hair strengthening. All Schwarzkopf colour formulas contain .65% ammonia or less and natural moisturizing extracts. For centuries, the natives of northern India and many parts of Africa have known of the many benefits of Moringa oleifera, ensuring you receive a moisturizing treatment with every color service. 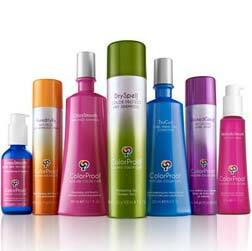 ColorProof Evolved Color Care is a complete line of professional luxury products designed exclusively for color-treated hair. These next generation formulas combine the latest innovations in ingredient technology with best-in-class ingredients to create a new standard in color care, including ADVANCED COLORLAST Advanced Colorlast System® Featuring Chromaveil® & Heliogenol®. Breakthrough ingredients that together provide powerful full spectrum UVA/UVB color protection. 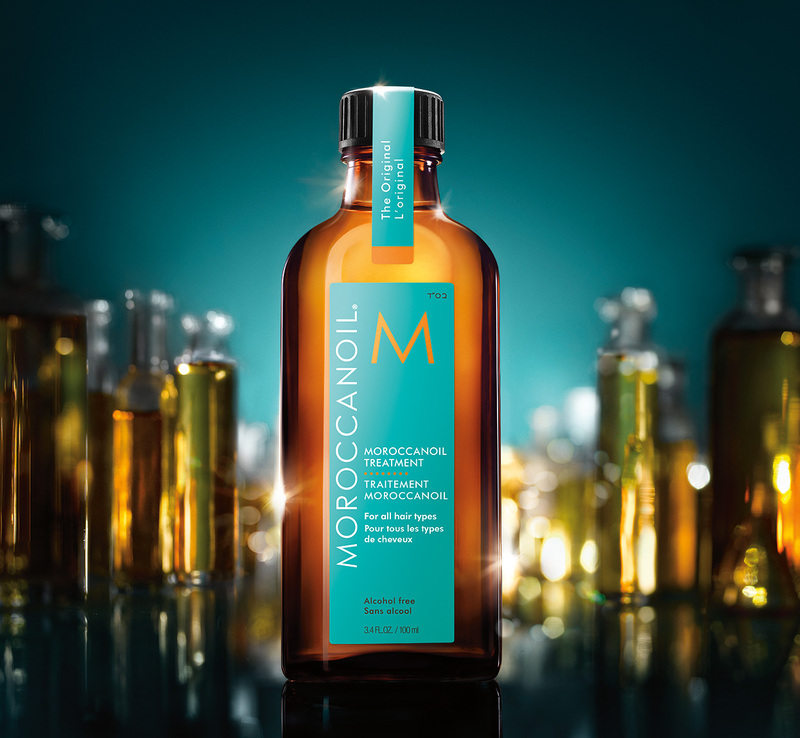 Not all sulfate-free shampoos are created equal. ColorProof shampoos rise above utilizing an exclusive blend of the newest, super premium surfactants to deliver the most gentle cleansing possible with an explosively billowy lather that rinses clean and provides 96% color retention. *The result is clean, healthy hair with exceptional color vibrancy. 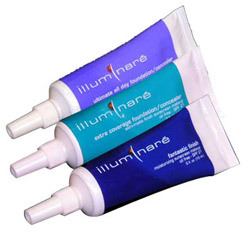 Nano-sized particles (1/50,000 the size of a human hair) allow active ingredients to safely penetrate deeper into the hair shaft to strengthen, repair, add shine, increase color vibrancy and deliver maximum color and heat protection while dramatically improving hair condition like never before possible. A powerful blend of ingredients restore elasticity and tensile strength while adding exquisite shine, returning hair to its most youthful condition possible. Revolutionary polymers shrink wrap hair for unsurpassed heat and color protection up to 450°. Superior blend of proteins derived from potatoes and soybeans increase elasticity and tensile strength while repairing and restoring hair. Discover the difference a Curly Hair specialist can make. 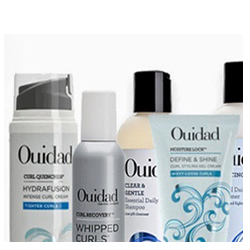 Only Ouidad Certified Salons offer a comprehensive, curl-focused approach to cutting, styling and care. Make Me Fabulous Ouidad certified stylists are trained experts in all things curl, from cutting techniques, (including Carving and Slicing®), to therapeutic replenishing treatments and styling techniques to product recommendations, all designed to optimize and fully express curls. Founded with beauty, health and sustainability as our heart – our philosophy is simple. 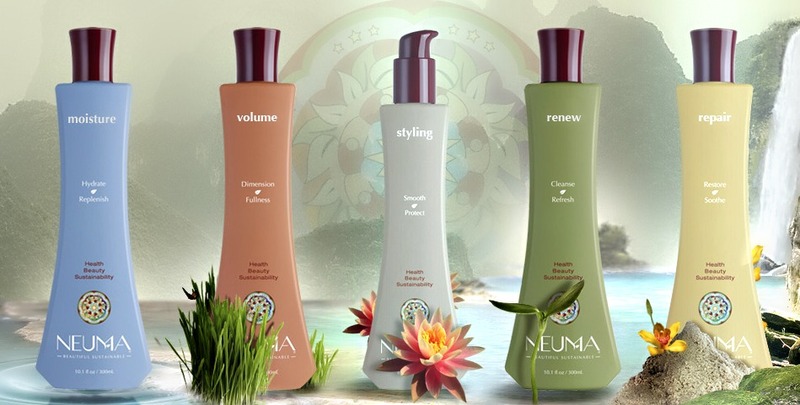 NEUMA believes that professional performance hair care, health and sustainability need not be mutually exclusive. ZERO synthetic fragrance, sulfates, parabens, 1,4-dioxane, phthalates, glutens, neurotoxins, aluminum compounds, glycols, formaldehyde donors, ureas, carcinogens and environmental pollutants – simply a genuine, sustainable brand. Salon Website Development by Mannix Marketing, Inc.